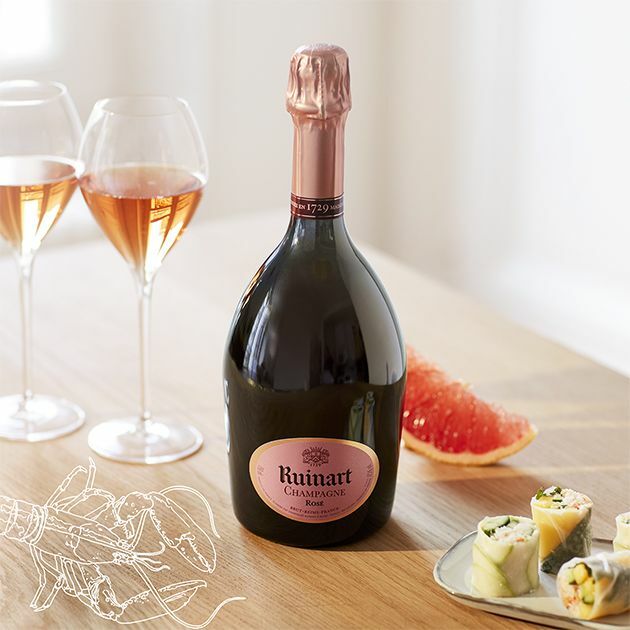 Founded in 1729, the Ruinart House has become a reference in champagne and French art de vivre. 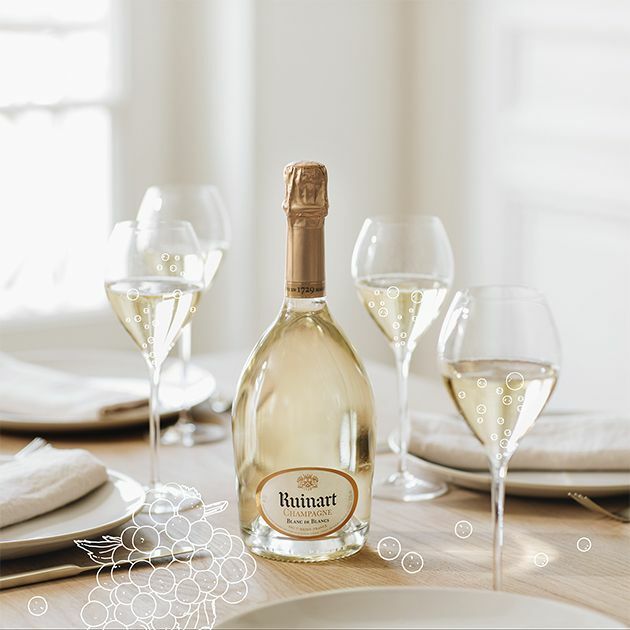 Driven by a constant quest for excellence and authenticity, the House has chosen Chardonnay, this rare and fragile variety, to bring its vintages all their richness and aromatic freshness. Their finesse, purity and elegance together make these wines loved by connoisseurs the world over.